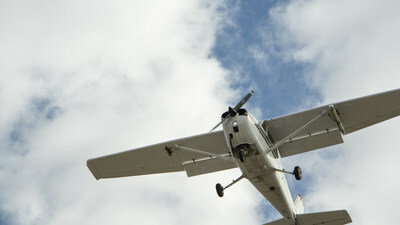 The NSP-5 ER successfully completes first flight. SPRINGVILLE, Utah, Dec. 19, 2017 /PRNewswire/ -- Yesterday morning, IMSAR successfully flight-tested their new extended range multi-mode radar, the NSP-5 ER, for the first time. The inaugural flight took place in Utah County, Utah, near IMSAR's headquarters in Springville. During the flight, the NSP-5 ER underwent testing to verify that image quality and impulse response metrics met IMSAR standards. The radar's high-resolution imaging and coherent change detection modes were successfully exercised, creating high quality imagery. Larry Moore, Vice President of Engineering at IMSAR, said, "The flight went very smoothly and the NSP-5 ER produced beautiful Synthetic Aperture Radar (SAR) and Coherent Change Detection (CCD) products. It was an excellent first flight of the new system and we look forward to additional flights to test all the radar modes and really push the system to its limits."